BINGHAMTON first page is working for the local community and beyond! We are comprised of energetic and creative professionals ready to work for your business. Our experienced staff submits your custom selected keyword phrase to search engines and our other Certified Local Search Engine Advertising Partners. Our SEO experts then begin a proprietary super intensive local search engine marketing program to ensure your business is listed on the first page. We do not stop at local SEO services…no, we offer much, much more! We love getting your business to the first page locally, but we also really enjoy nationwide SEO services, website design and website development, internet marking, video marketing, reputation management, social media marketing and website hosting. Being found in an outdated local print ad costs you hundreds or even thousands. BINGHAMTON first page offers a tremendous value for up to date, first page results! 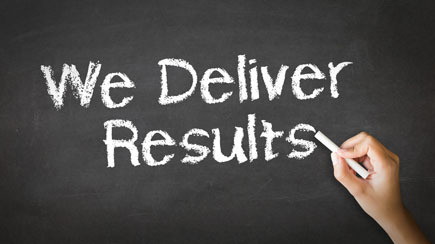 So go ahead and give us a try…we DARE you to see results for your business!